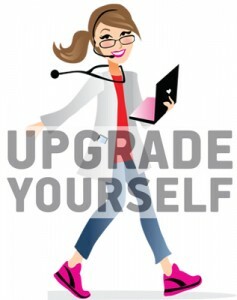 Upgrading your VetGirl membership has never been easier! VetGirl offers 3 kinds of membership accounts: Trial Member, Standard, and ELITE. As a trial member, you have access to sample podcasts, blog posts, and webinar previews. When you see how easy it is to learn "on the run," you can easily upgrade your account to a VetGirl Standard or VetGirl ELITE subscription. Upgrading from a trial membership is easy - just click HERE for more information.